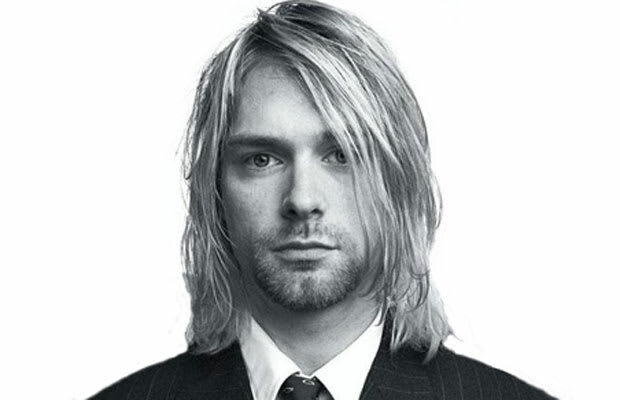 Reason It Was Shelved: There are sources disputing whether or not Cobain actually recorded material for a solo album. Unfortunately, we'll never know since the Nirvana frontman took his own life in 1994. Why We'd Kill To Hear It: Because he was the defining voice of Generation X. Because Nevermind is one of the greatest albums of all time. Because few singers could hold a candle to his songwriting talent. Any questions?